Kenrick (Also known as Archibald Kenrick) is a major supplier to the Upvc, Aluminium and Timber Window industries. 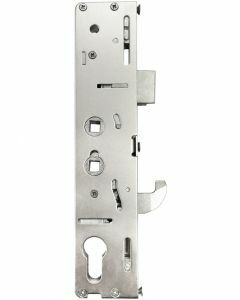 Kenricks door locking mechanisms include the widely used Excalibur rangewhich offers very high security via its hooks and pin bolt locking points that achieve the prestigious secured by design status. 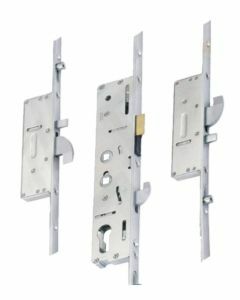 Kenrick Upvc multipoint door locking mechanisms are are widely available with hook locks and anti lift pin bolts. Kenrick door locks achieves the prestigious secured by design status and is widely used by many fabricators. The Kenrick Excalibur door lock is still found today on many pvcu doors and many Kenrick composite door lock mechanisms.